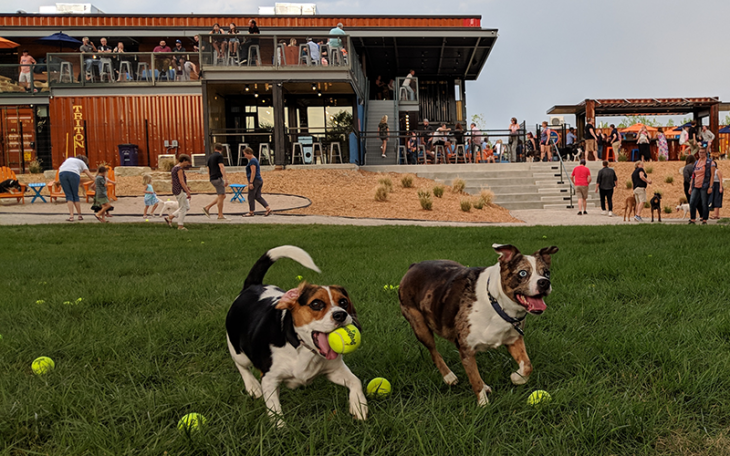 Public Hall Coffee announces grand opening on September 12th in Aggieville. 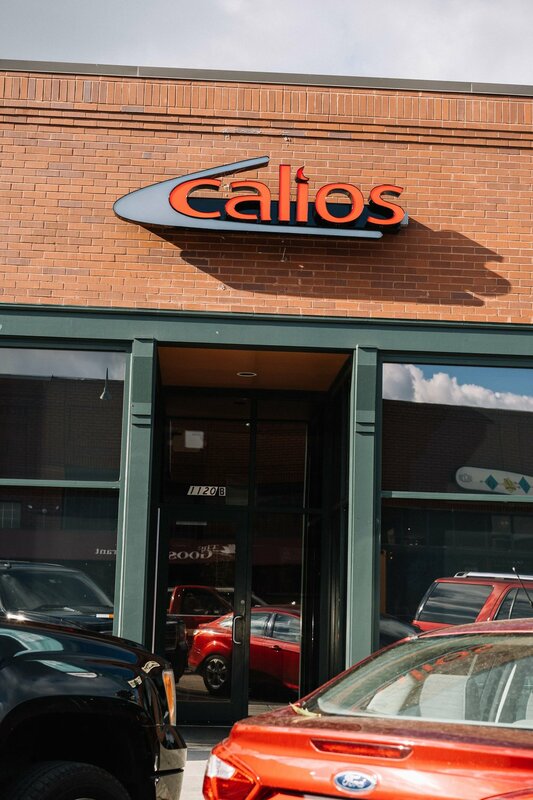 Calios to open in Aggieville at 1120 Moro Street. 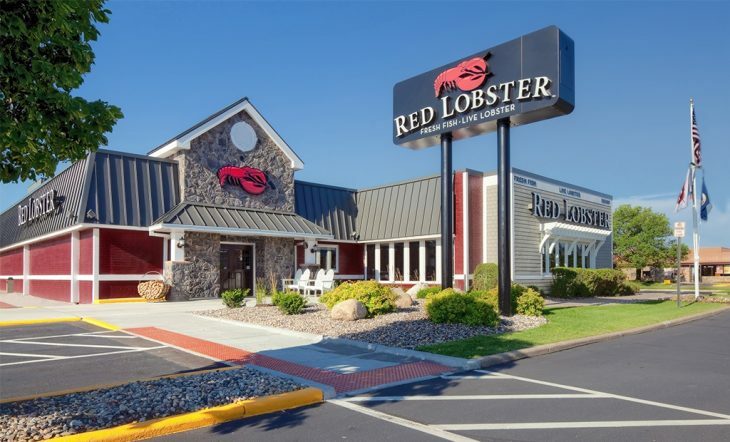 A new, fast, casual, late night concept serving a variety of over 40 calzones originating from New York. 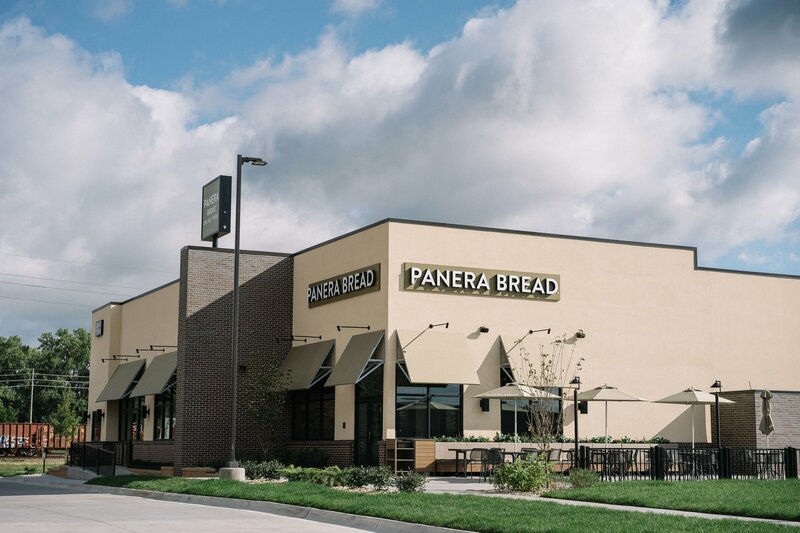 Panera Bread is now open off Highway 24. This is the second Panera drive thru in Manhattan. 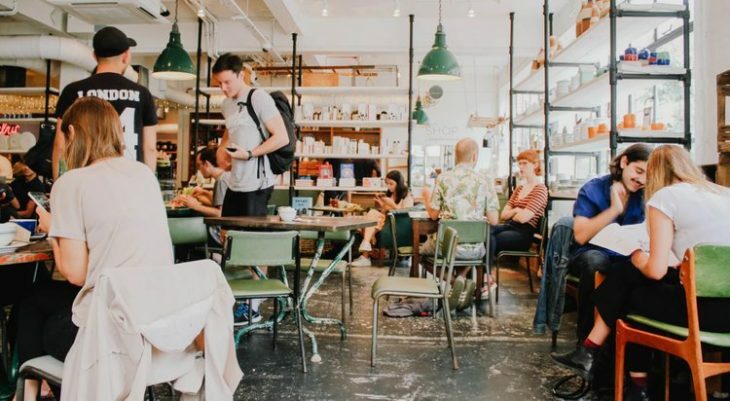 Stable Lab, an innovative blood test for horses based in Ireland, opens first U.S. office in Manhattan at The Fellow Coworking. 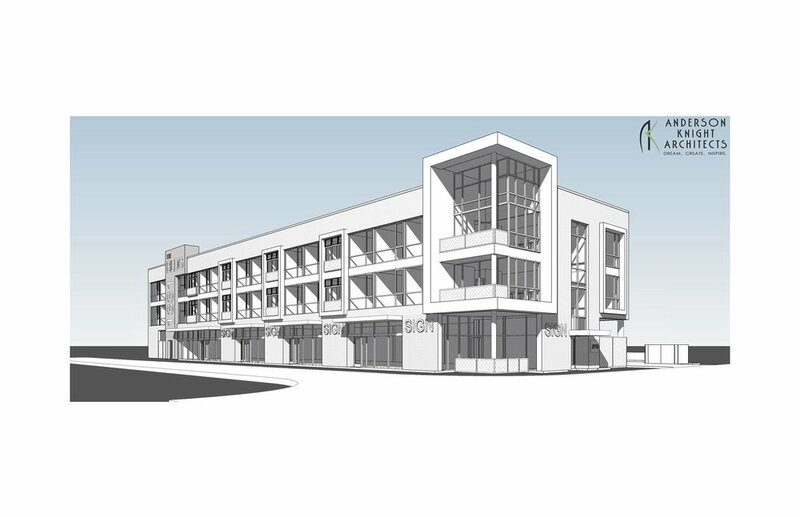 Tommy’s Express Car Wash has begun construction in the former Motel 6 location off Tuttle Creek Boulevard. 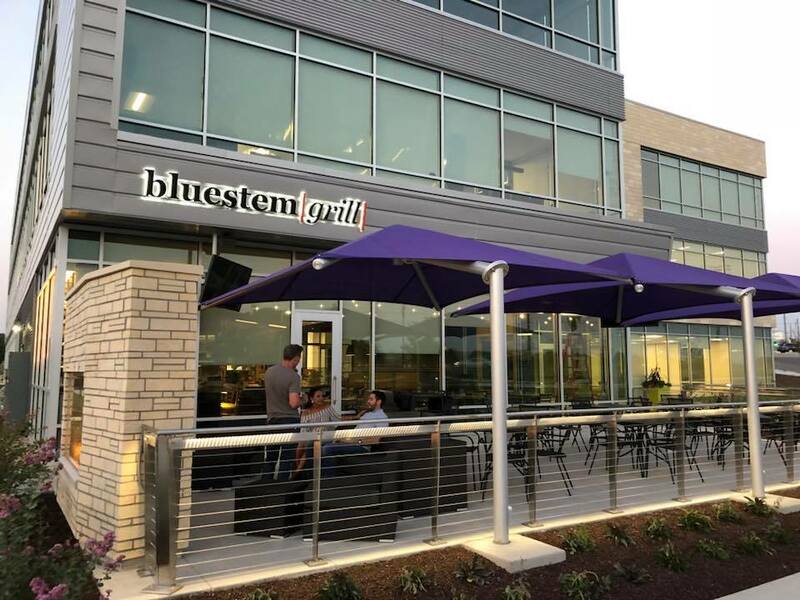 Bluestem Grill is now open at 1880 Kimball Ave within the newly constructed K-State Office Park featuring a full bar, tacos, coffee and a patio for gameday. 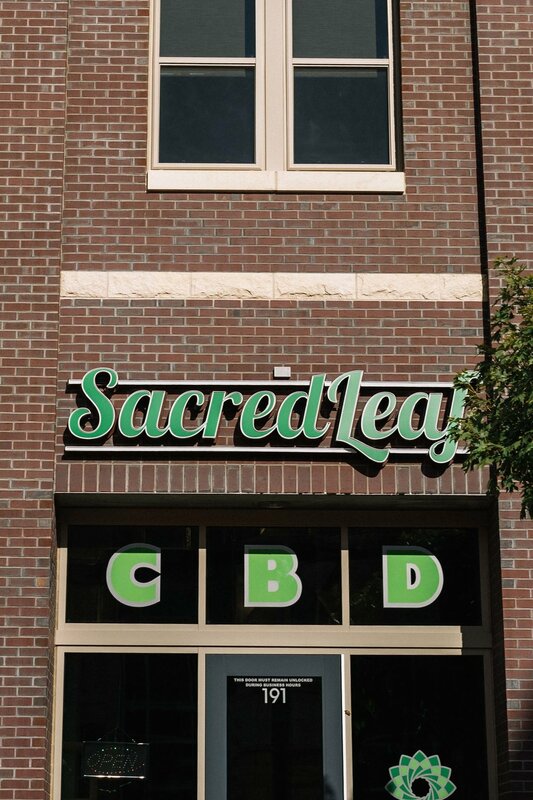 Sacred Leaf CBD opens in 227 Blue Earth Pl #191. 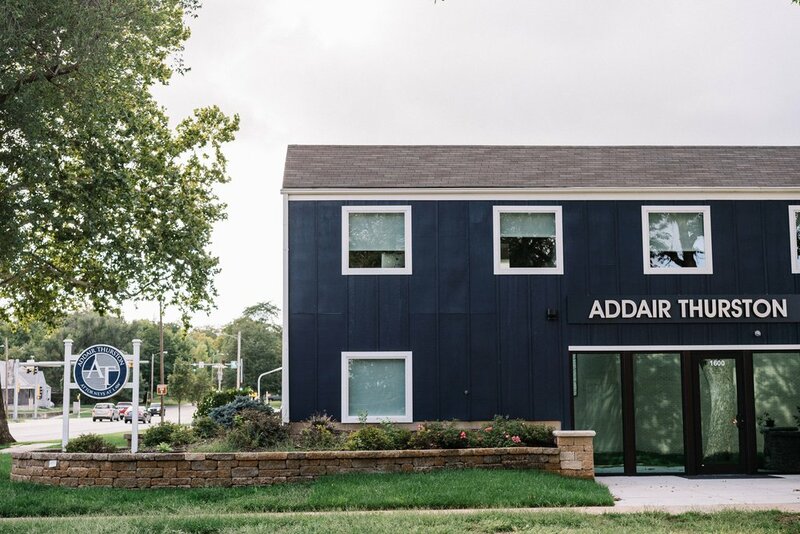 Addair Thurston completes renovation and new move in on Poyntz Avenue in former Foundation Realty and Northwestern Mutual building. 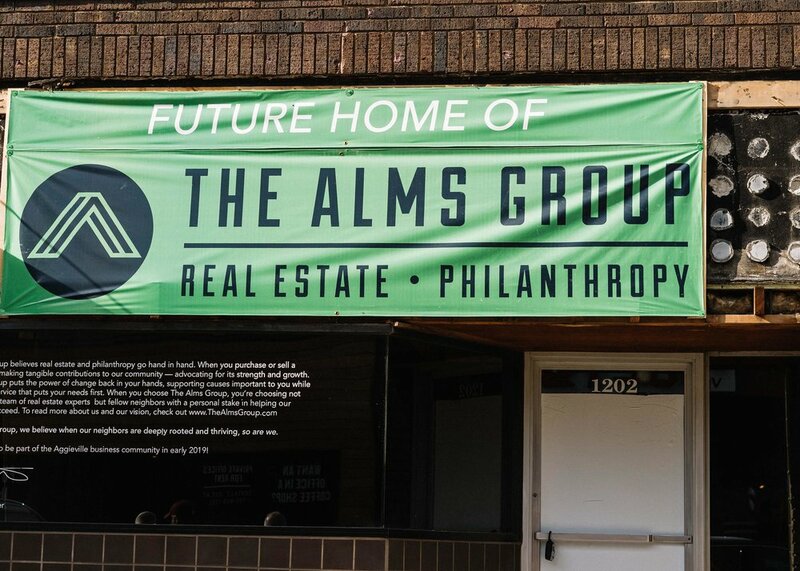 The Alms Group announces new location in Aggieville at 1202 Moro Street. The Wall Mexican Buffet is now open in Aggieville, where Dancing Ganesha previously operated. 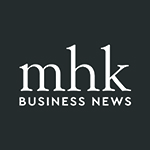 K-State Hale Library rents 30,000 square foot AgPress building on Fort Riley Boulevard for storage space due to library fire. 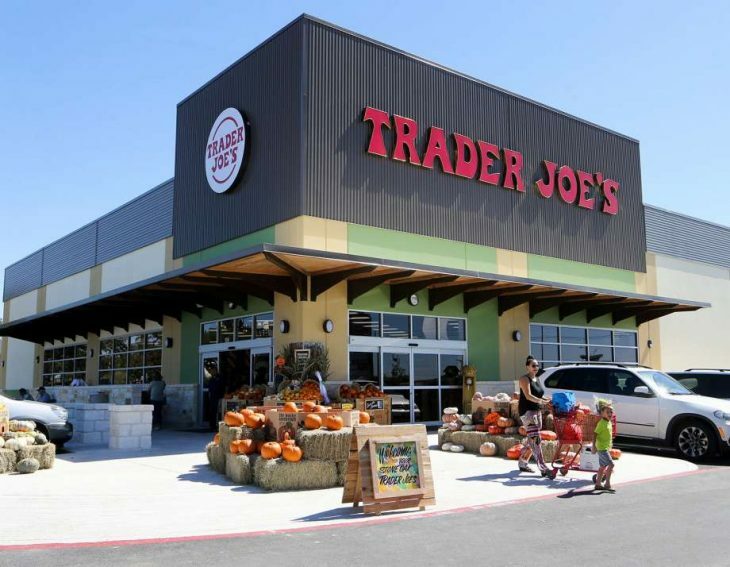 Two Oppy’s Gas Station locations are for sale. 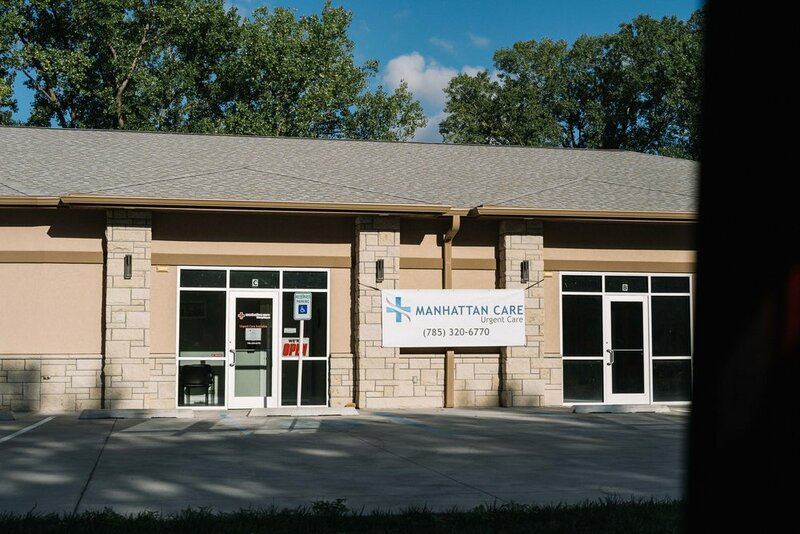 3rd and Fort Riley Blvd, Anderson Ave and Seth Child Road. 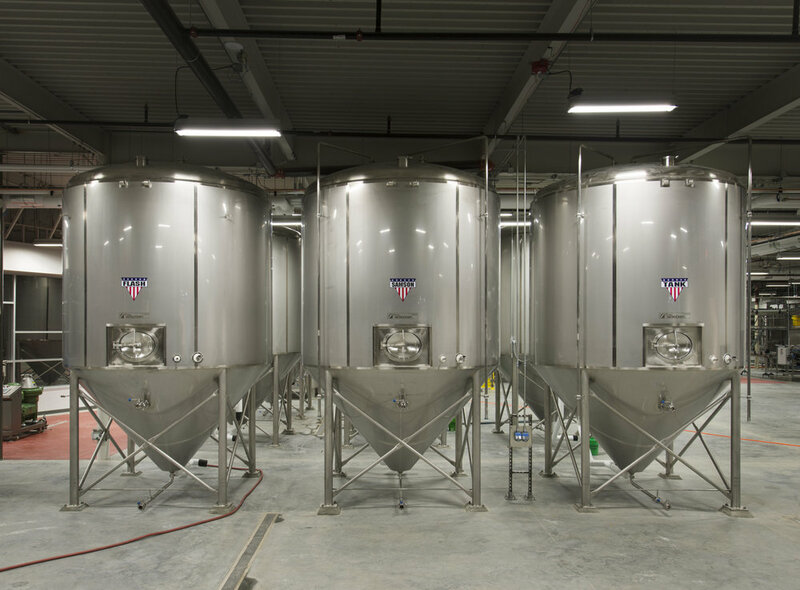 Tallgrass Brewing Company stops production and lays off all 20 employees. 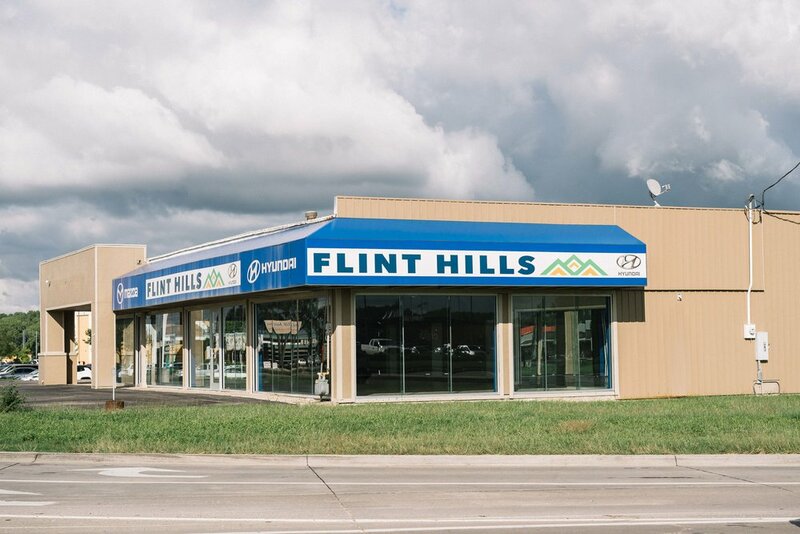 Flint Hills Auto moves out of popular Highway 24 and Tuttle Creek Blvd intersection to consolidate locations after opening their Kia location on Highway 24. 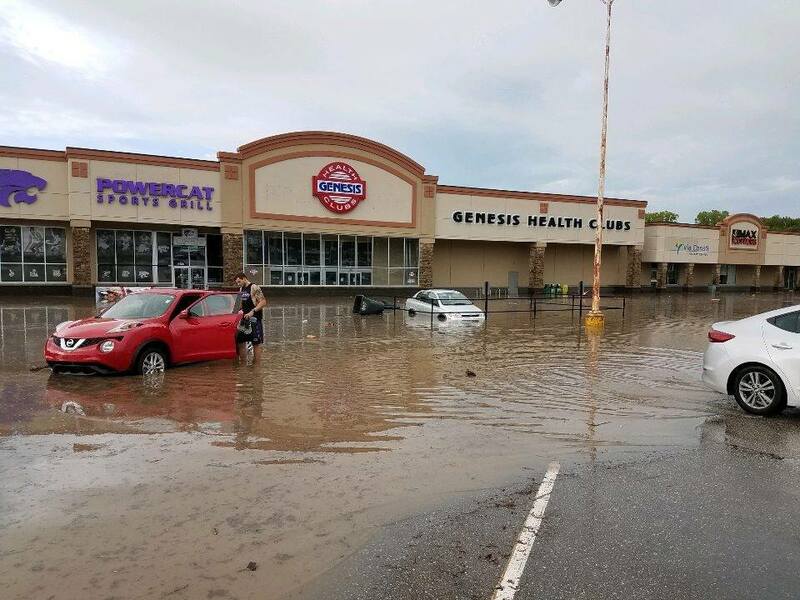 La Haceinda, Golden Wok, Goblin Games, Powercat Sports Grill, Genesis and others flooded because of Wildcat Creek rainfall. 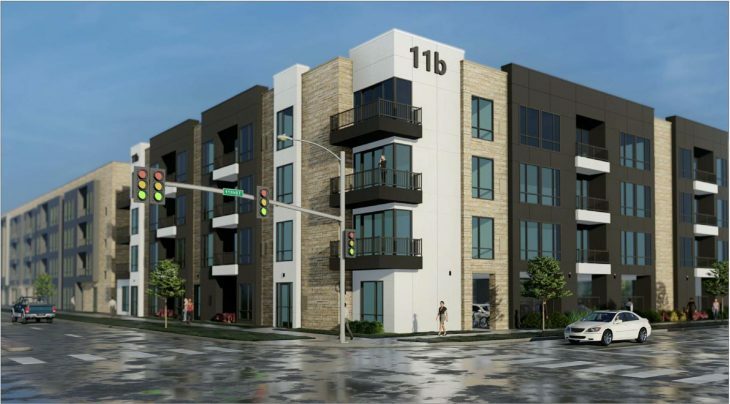 New multi-story residential and retail development has began construction in Aggieville. 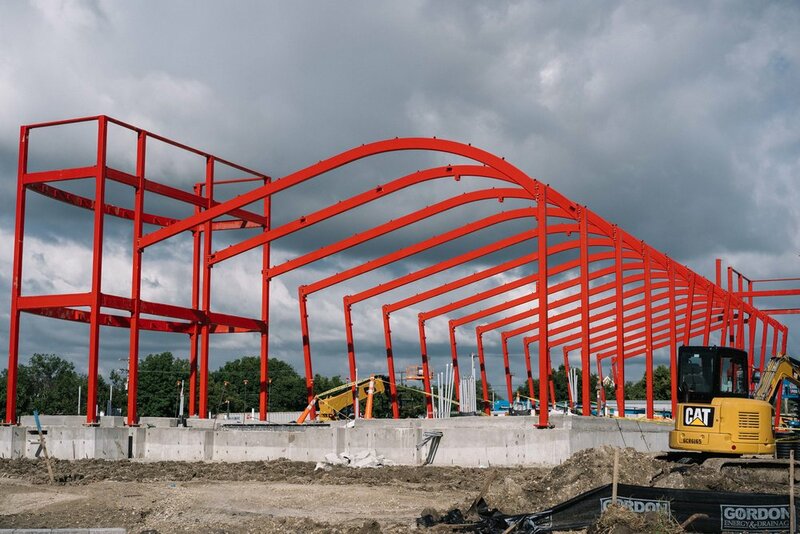 Brand new Shop Quik nearing completion at new roundabout on West Anderson Avenue and Scenic Drive. 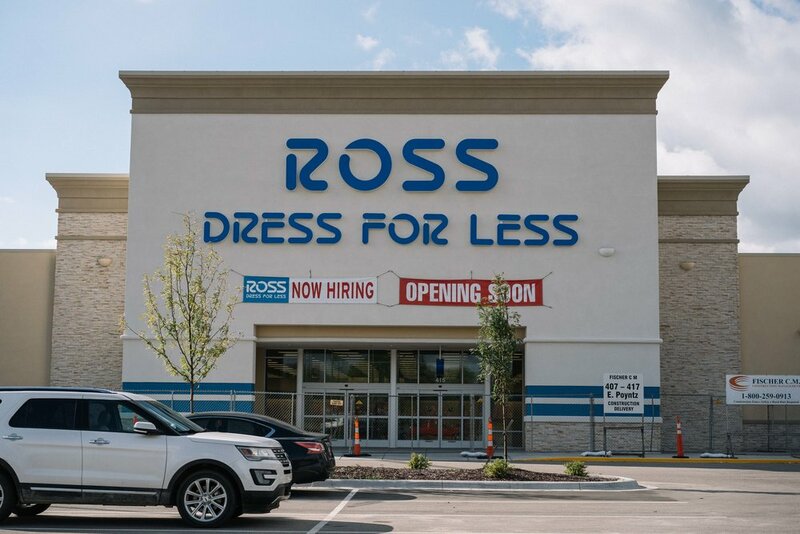 Ross Dress For Less to open soon off highway 24 and is now hiring. 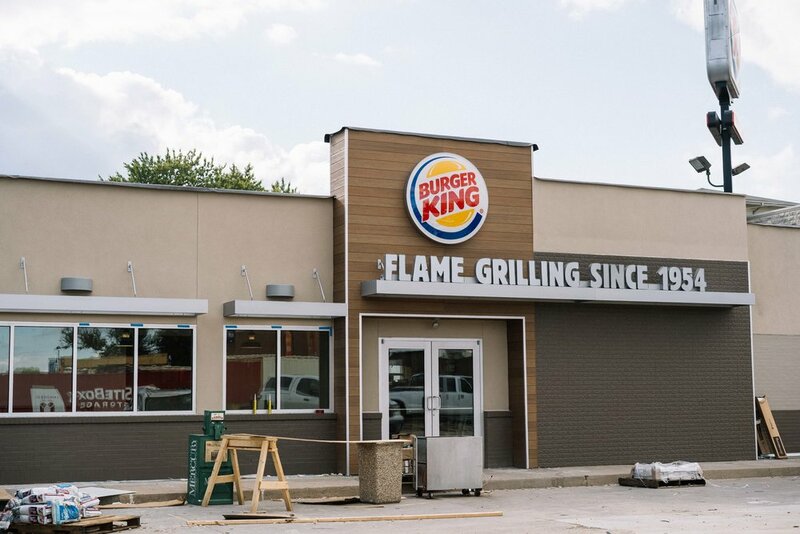 Burger King in Aggieville is nearing completion of a full building renovation. 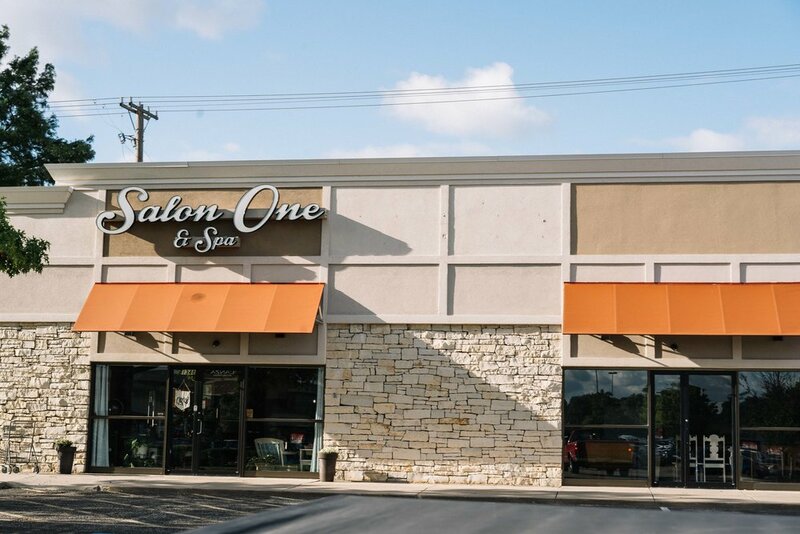 Salon One & Spa expanding into neighboring suite, doubling in size located in Westloop. 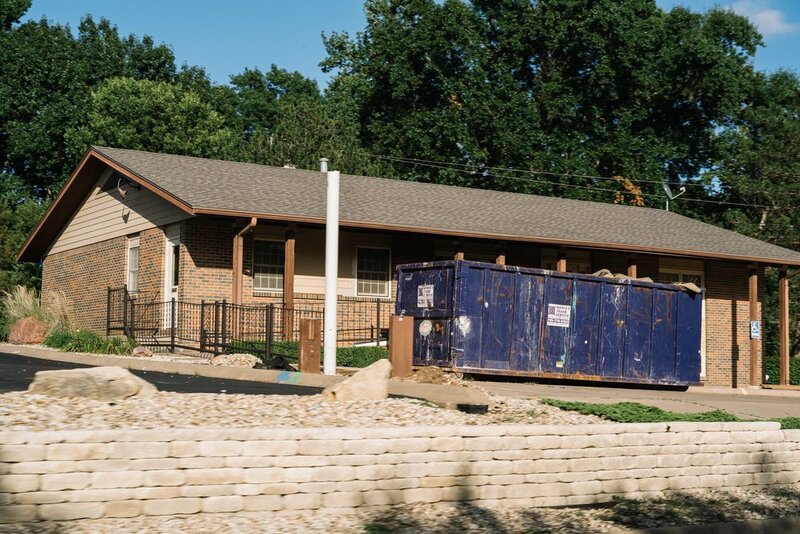 VonFeldt, Bauer and VonFeldt CPA preparing for move into former Hayden & Kohlmeier Orthodontics location on Anderson Avenue. 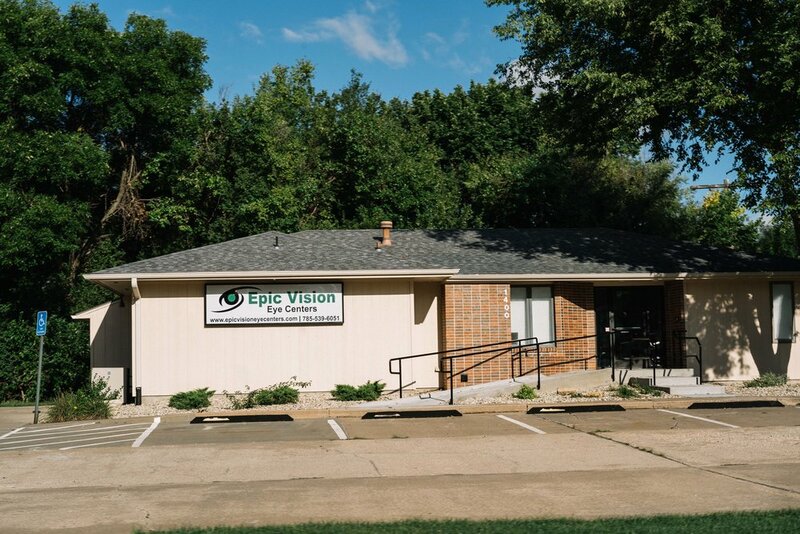 Epic Vision Eye Center and Manhattan Urgent Care open near Westloop.